Part 2 of 2. Chera Amlag and Geo Quibuyen are the husband and wife duo behind Hood Famous Bakeshop in Seattle. 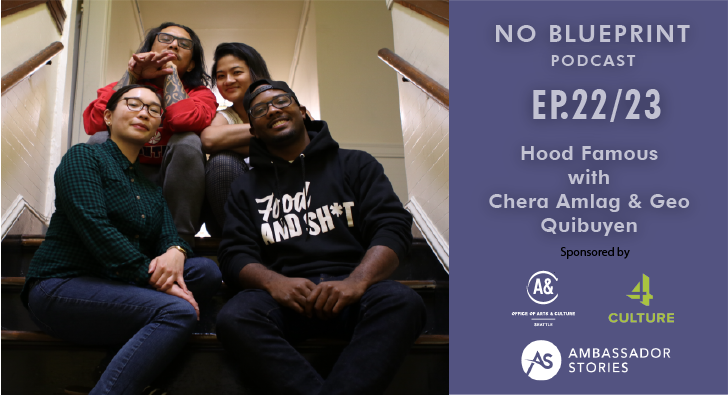 On this two-part episode, they discuss the influence of their Filipino culture, meeting in middle school, their activism work and the influence of Geo’s music career as a member of Blue Scholars and The Bar.